Life’s too short for a mediocre cup of coffee. 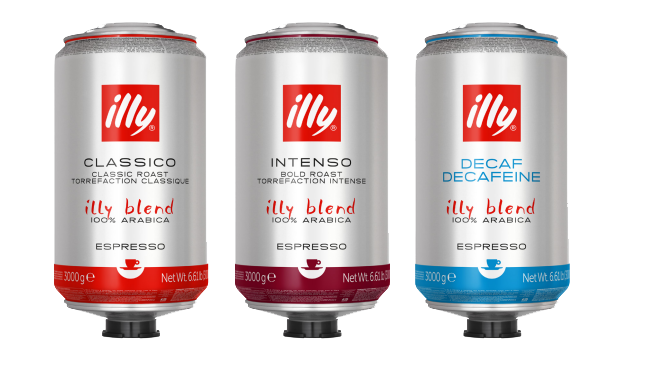 Your customers want and deserve the best coffee on the planet. 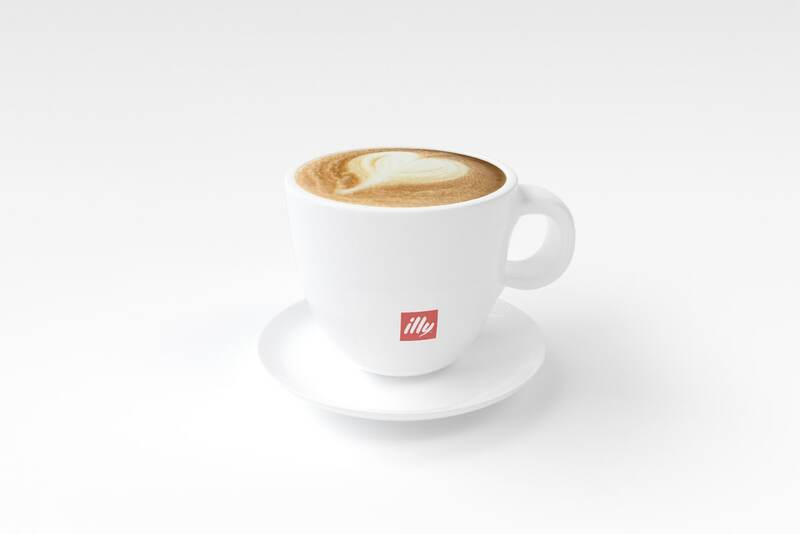 Silver Service offers the world’s premium coffee and espresso from producers like Illy Cafe, Bel Etage, and other fine craft-roasted coffees. We have developed a reputation for providing the food & beverage industry with the highest quality products, equipment and service all at a great value. From the garden to the cup, our sustainable harvested teas will provide your clientele with the rich and distinctive quality tea they crave. Offering a variety of brands in both iced and hot tea, our teas rest comfortably in cafes and restaurants that propose how good design compliments great food. 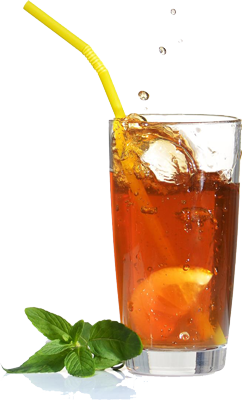 Take a look at our tea products and contact us for a sample today. Your customers love to mix it up! With over 200 unique flavors to choose from, Silver Service can be your mixology headquarters. 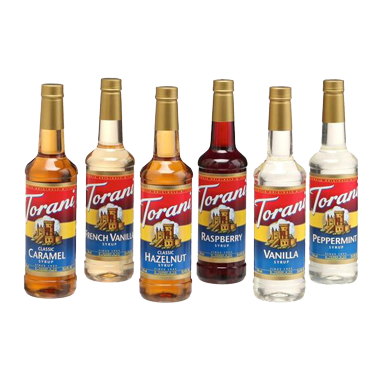 Choose from our full lines of Torani, Monin, or Ghirardelli syrups and sauces. We now also offer the ever popular Third Street Chai. There’s more than one reason to try dairy-free. ith more than 20 options to choose from and 3 decades crafting non-dairy beverages, we’ve got every need covered. Plus, our shelf-stable and recyclable packaging means you can always be ready for that last-minute event or surprise guest. Our focus on simple recipes, responsible ingredient sourcing, and as many delicious options as possible ensure your sipping, baking, and every day needs are met. As summer heats up, so does the smoothie business! 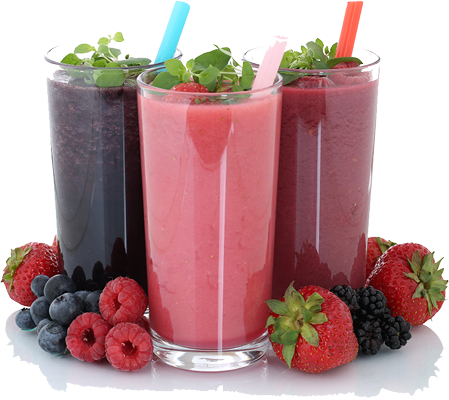 Now more health conscious than ever, pour and blend fruit smoothies are appealing to a rapidly growing demographic. 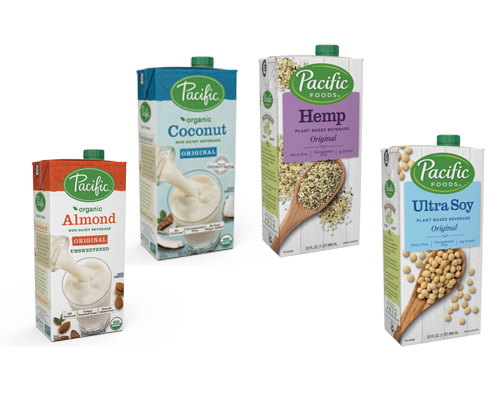 Simple, profitable, healthy, and delicious, check out our full line of Smoothies, Frappes, and new alternative milk products from Pacific Foods. When looking for commercial espresso machines, you need the right balance between great features and user-friendliness. Our machines allow you to quickly train your staff without a steep learning curve. 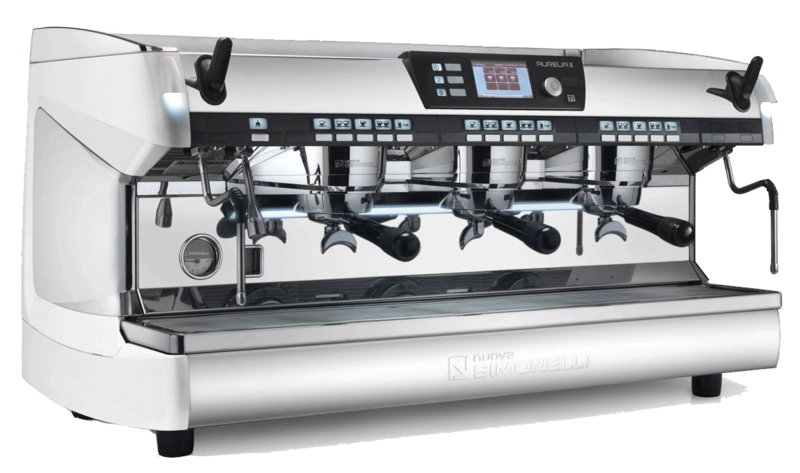 Nuova Simonelli, Victoria Arduiro and UNIC commercial espresso machines are ideal for any size commercial application. Silver Service offers a wide range of products to make sure you get the right hardware for your business.